Chardonnay tasting and evaluation on November 18, 2015, at 10:00am. This tasting and evaluation is produced by Hemant Gohil, Gloucester County Extension Agent, the New Jersey Center for Wine Research and Education, and the Garden State Wine Growers Association. To register, contact Sharon Ponzetti at ponzetti@njaes.rutgers.edu or 609-625-0056. This will be the first of a continuing wine evaluation series. 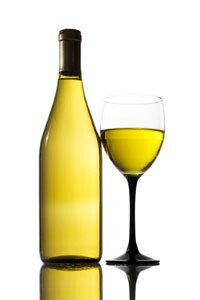 Participants are invited to bring their own chardonnay release. Each wine tasting will be followed by discussions on harvest parameters, clone, fermentation materials, techniques, and more.